I was supposed to clean the home, but found this psc of yellow paper that needed some attention instead. This entry was posted in Colour, Illustration and tagged dog, illustration, yellow on 23 May, 2016 by Anna. To be continued… every day I post the story on instagram so pop in there if you like to know what happends. 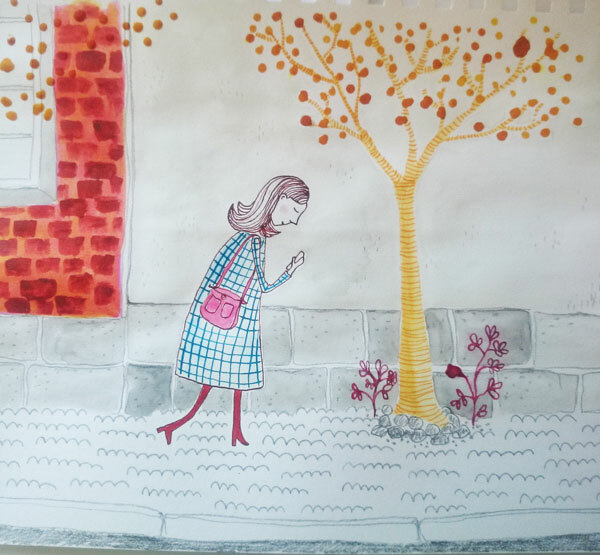 This entry was posted in Illustration, Inspiration and tagged appels, illustration, story on 9 October, 2015 by Anna. 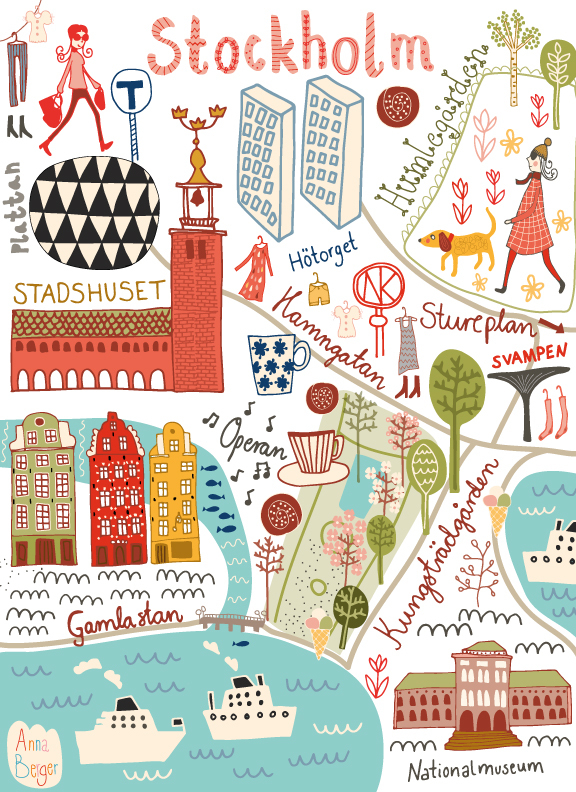 If you are in sweden during summer, don´t forget to visit Stockholm. Here is a little map I made for you. 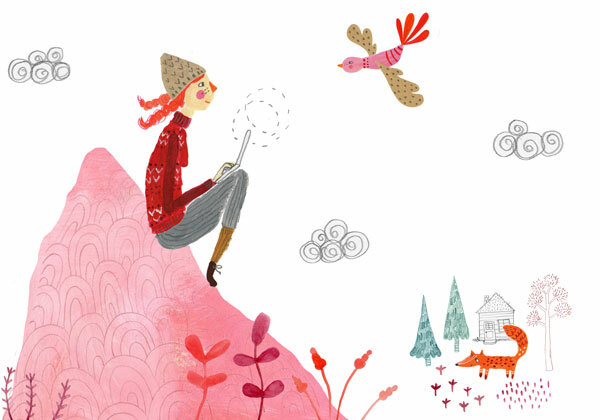 This entry was posted in Illustration and tagged illustration on 29 June, 2015 by Anna. As summer approach it is time to become a digital nomad. Hope you have a nice summer! This entry was posted in Illustration, work and tagged digitalnomad, illustration on 23 June, 2015 by Anna. 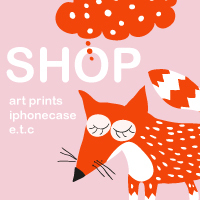 This entry was posted in Illustration and tagged illustration, phone on 5 June, 2015 by Anna.